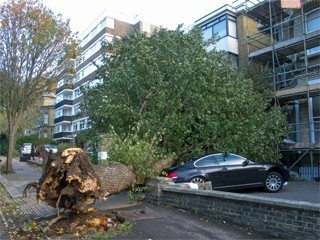 The UK has seen very high winds since early December, some parts of the country seeing gales of up to 100mph. This brought the news that trees were falling everywhere, with some reports suggesting that up to a quarter of a million trees were uprooted. Congratulations to Senior Ecologist, Jennifer Britt, for completing her City & Guilds Certificate of Competence: Climb trees and perform aerial rescue. 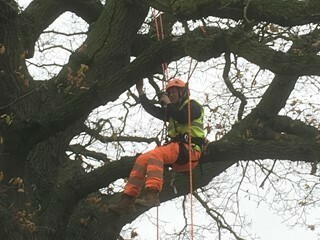 This qualification will support the company’s Arboricultural services, which includes Tree Surveys, Arboricultural Impact Assessments, Arboricultural Method Statements and Tree Risk Assessments.